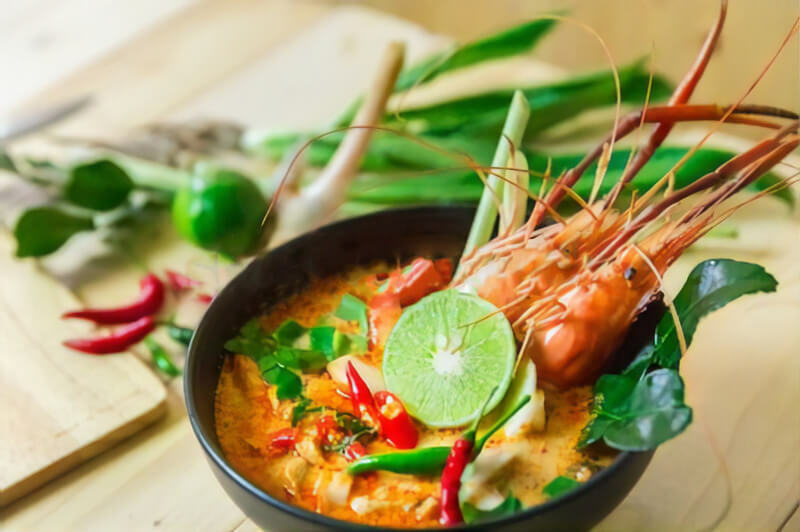 Thai cuisine was largely influenced by two factors: climate and culture, although the country's history, invasion and emigration play an important role in this respect. The influence of Burma, China and Cambodia also had a significant impact. 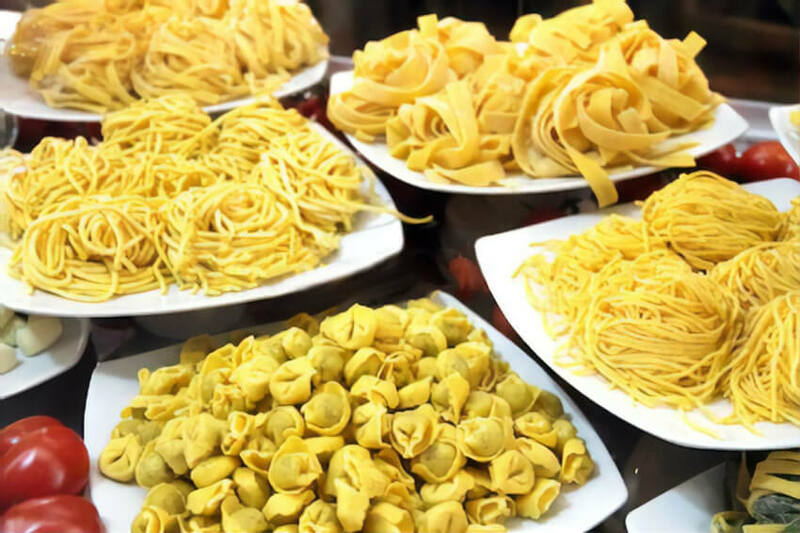 Food is a timeless symbol of Italian culture. Italian cuisine and Italian food are part of their culture, and often part of every family's history. Many recipes are often passed down from generation to generation. 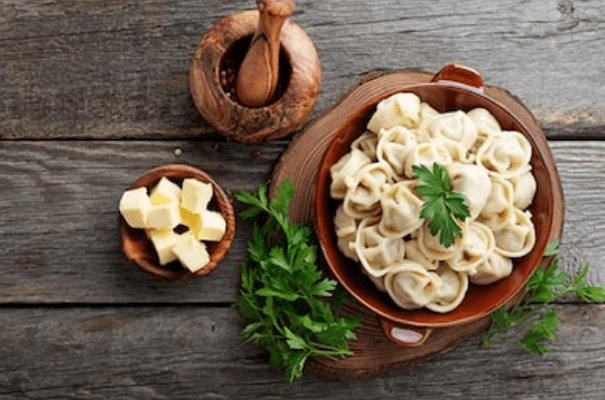 For centuries, Russian cuisine has not been appreciated by European gourmets. 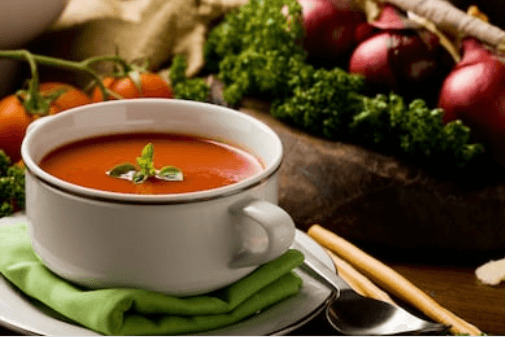 However, despite the lack of international recognition, Russian cuisine has developed and has been enriched with new dishes and recipes. Polish cuisine in the Middle Ages was based on dishes from agricultural products (millet, rye, wheat), wild and farmed meats and fruits, herbs and local spices.